WickedLeak Wammy Neo goes under Water Drop and the results are Amazing! WickedLeak a rapidly growing mobile manufacturer has recently launched the Wammy Neo which is the cheapest octa core phone in India till date. WickedLeak aims to provide top level hardware at a affordalble price point and the Wammy Neo is the step in the same direction. 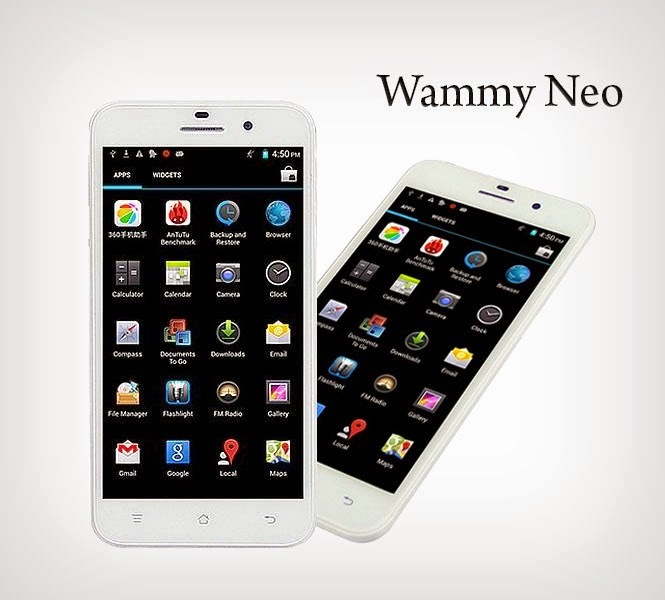 They have also launched the Wammy Neo with Aqua Protect technology making it a Water-Proof device. And now we can see the Aqua protect technology in work.